Arrival of your baby is a life altering feeling for your family! You may not anticipate the overwhelming intensity of the oncoming celebration at home. For the first few months, new parents usually find themselves confused about the most important things needed for newborn baby. Preparing a checklist of things for newborn baby is a good idea as it will make life easier for you while dealing with other aspects of baby care. When preparing for the checklist always be mindful about the basic requirements should be ready before the arrival of your baby. Here goes the list of things for newborn baby. We have created a basic checklist of supplies for your little one that is crucial during the early months starting from day one. Formula powder for preparing milk. Bottle sterilizer and storage bag. Bottle warmer, bottle drying rack, brush for cleaning bottles. 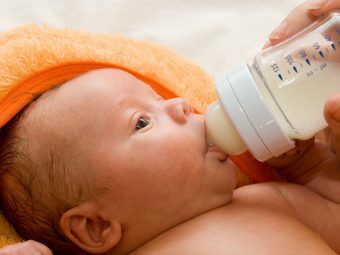 If you plan to feed breast milk from bottle, then you will need a breast pump and other accessories such as bottle sterilizer and a storage bag. Sterilizing is very important when it comes to used baby bottles. 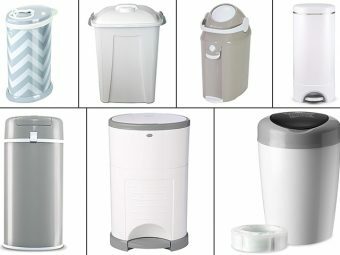 You have to constantly clean these bottles as they may carry germs and other infections if kept dirty for long. Your baby in his early days will require a lot of clothing, so ensure that you purchase enough. There are points that need to be kept in mind while buying the clothing essentials. Only newborn size clothing should be bought as babies grow fast. 4 to 6 rompers, both short-sleeved and long-sleeved that are buttoned at the center. 6 one-piece stretchy sleepers are the best, in case you happen to get them with zippers. Two pairs of scratch mittens as babies move their hands a lot and may cause scratch themselves. 6 pairs of booties or socks to wear with sleep dress and other outfits. 6 comfortable outfits each for the daily-wear when you want to take the baby out to meet family and friends. 2 baby caps in cotton to protect their head and ears. Depending on the weather, buy at least 2 heavy sweaters or jackets. Basic clothing should be washed with a baby detergent solution only and kept safely in covered area to protect from dust. 2 to 3 fitted sheets. 3 to 4 waterproof sheets. If you are going to borrow or buy a secondhand, make sure to check the brands to be sure of the reliability. 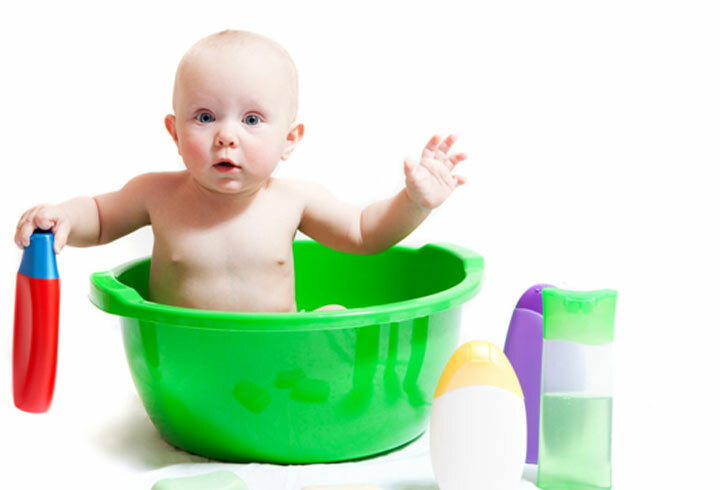 To create a safe place for bathing, you must buy a plastic infant bathing tub. 2 to 3 hooded towels and packets of soft baby washcloths to assist with bathing. Buy only baby shampoo, body wash, baby soap, etc., for bathing your little darling. A pack of baby lotion and baby oil is must after bath. To groom your little one, you must buy a soft hair brush, comb and set of infant nail clippers. Do not use perfume on your baby, as the skin is delicate. 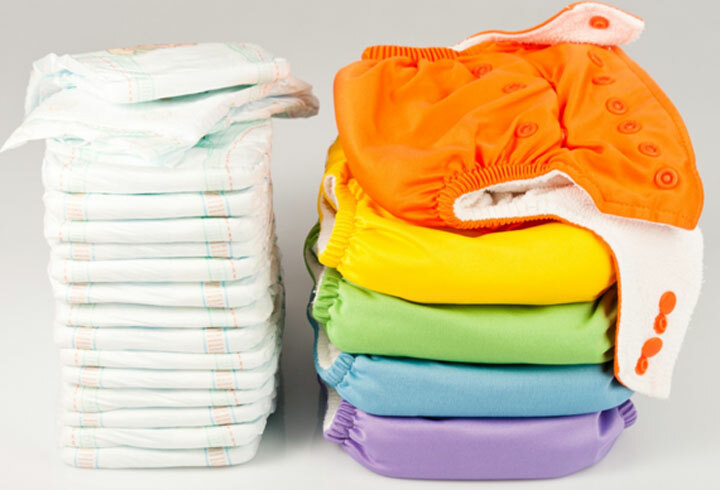 Cloth-diapers, if you want to use the re-usable cloth diapers for a few days. Changing diapers, if you are comfortable. Diaper rash cream or other baby ointment to prevent rashes from diapers. One changing pad and one diaper pail would be needed. Some Velcro and snaps to secure re-usable diapers. Do not forget to keep a stock of disposable wipes and dozens of washcloths to clean your baby’s bottom. 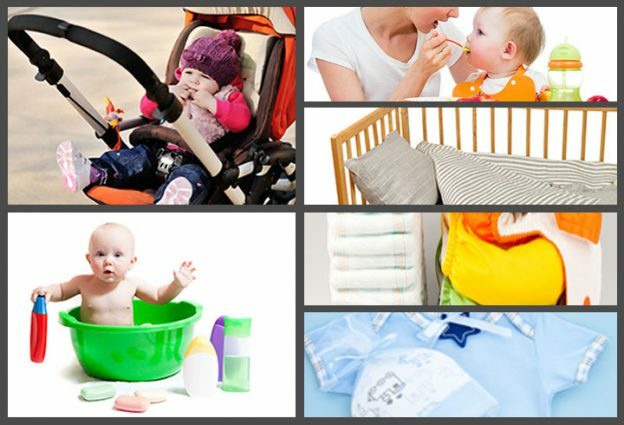 A car seat is vital when you are carrying your newborn along with you for the outings. An approved car seat is a must.To choose a car seat for your baby, there are a few points to be remembered. Pay utmost attention to every detailing. Choose a car seat that is easy to install. 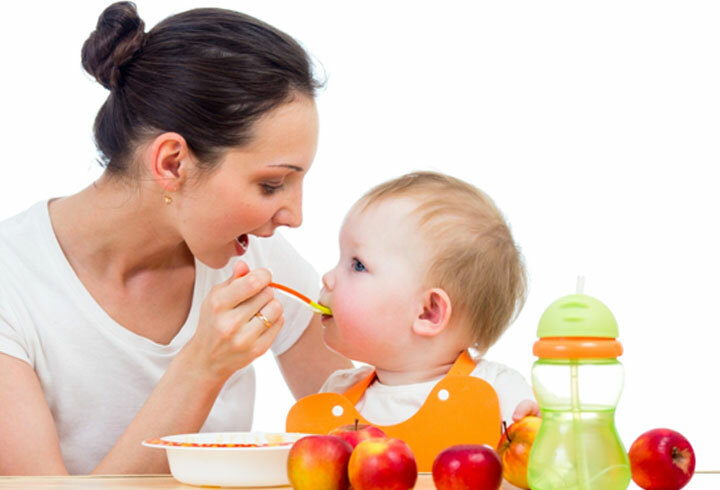 As proper installation is very important for the safety and security of your little one. 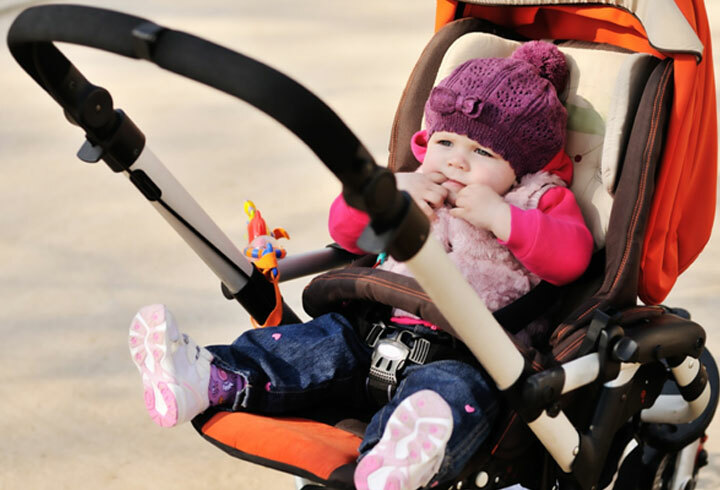 Since safety restraints are important, make sure ample straps are provided to secure your baby safely to the seat. Watch out for the comfort factors while selecting an infant car seat. There should be enough padding, neck and head support. 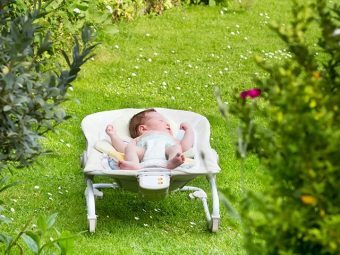 The neck and head support can be purchased separately which can be removed from the seat and kept aside as your baby grows. You can buy a baby pram or a stroller in which you can safely take your little bundle of joy for a walk to a park or supermarket. Look out for a recliner pram or stroller as these help while your baby falls asleep while travelling. 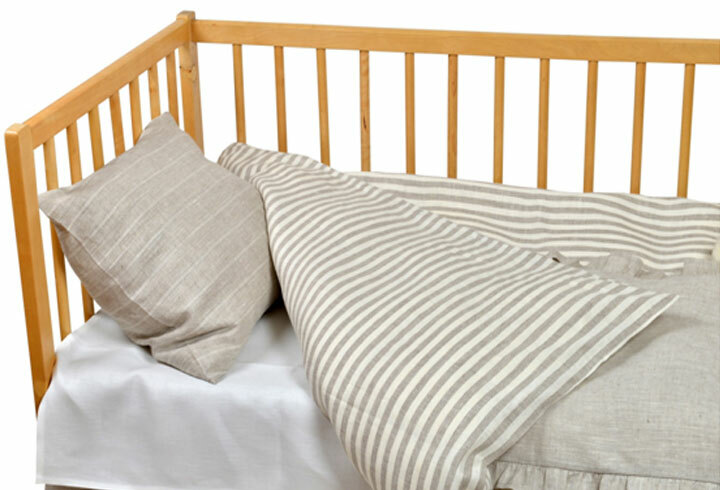 The above are a few must have things before your bundle of joy arrives home. The list can be unending, but the newborn baby things discussed above are the basic and the most important ones that you as expectant parents must arrange for. Shopping for oncoming new member in the family is definitely a wonderful feeling. Be stress free while you do the same. Do not forget to share about your first shopping experience for your little one with us.